Eagle Radio - News - 8 Things from the 80s You'll Never Forget! 8 Things from the 80s You'll Never Forget! Here are 8 things we guarantee you'll remember from the 80s! Now if you ask us everyone should know what a cassette tape is, but ask the kids of today and they won't have a clue! The worlds moved on from these little guys, but they still have a place in our heart. Even if it was a pain looking for a pencil to wind them back! Wakka-wakka-wakka-wakka. 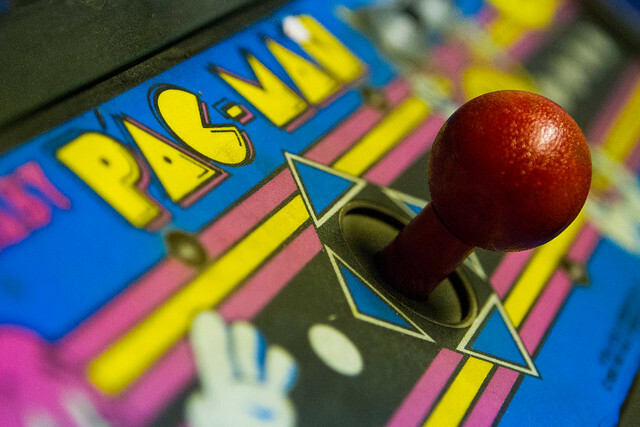 We all know the familiar sound of Pac-Man, and if you weren't very good you have a special place in your heart for the Game Over sound effect. What a simpler time; collect the pellets, avoid the ghosts, eat the fruit. You had to have one of these to be the cool kid at school. Look at you, you can listen to your cassette music collection where ever you go and wear them on your hip like a proper dude. These are quite trendy to have again now, so if you've got a dusty layer laying around the attic, maybe crack it out again, just for the memories. If you were lucky you had one of these. 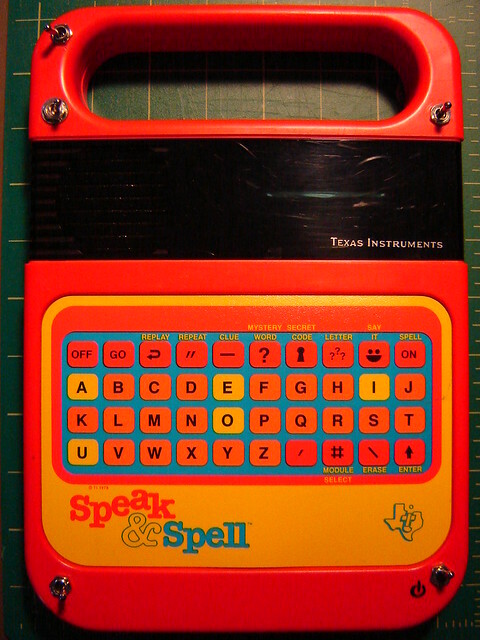 Possibly the first computer you owned the Speak and Spell would literally speak to you, and then ask you to spell the words it spoke! It's nothing compared to the gadgets and tech we have today, but we've got a soft spot for the machine that taught us... it's a wonder we don't talk with a robotic accent. Once you outgrew the Speak and Spell, this could have been your upgrade. The best (if you ask us) video game console to ever be made. 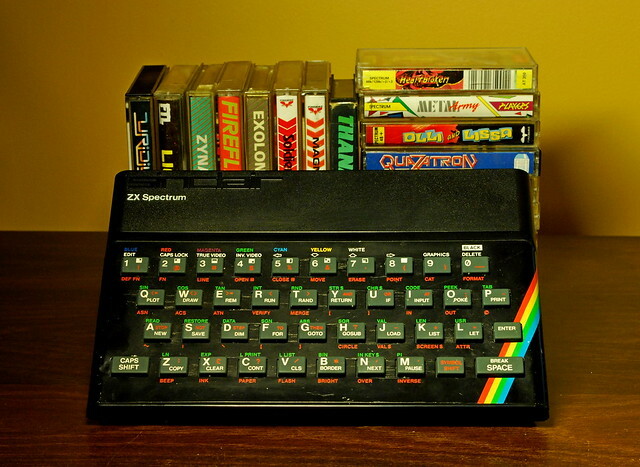 Some of our favourites include Horace Goes Skiing, Outrun, Gauntlet and Jet Set Willy.